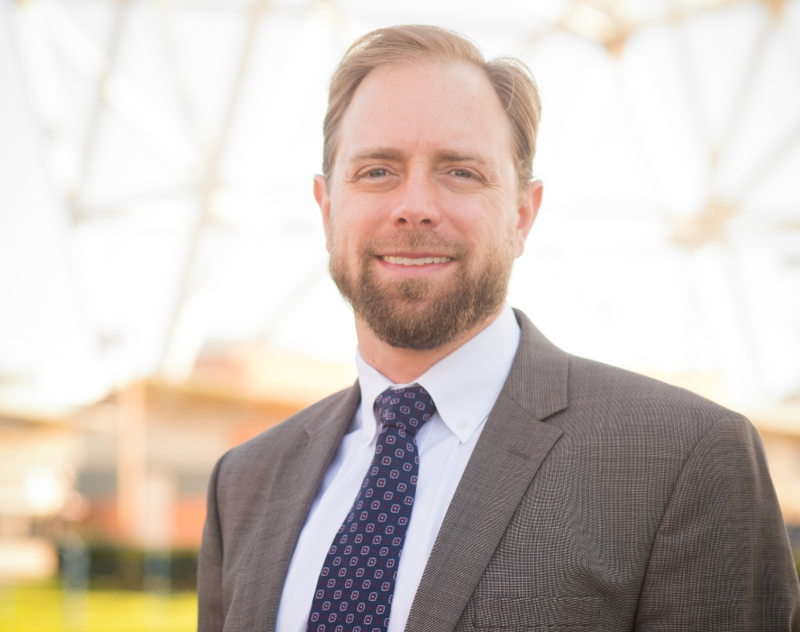 Van Huseman has tried hundreds of jury trials, is a member of the American Board of Trial Advocates, and is certified in both civil and personal injury trial law. Therefore, it’s no surprise that Woodward White, Inc listed him in their 2013 edition of Best Lawyers in America. 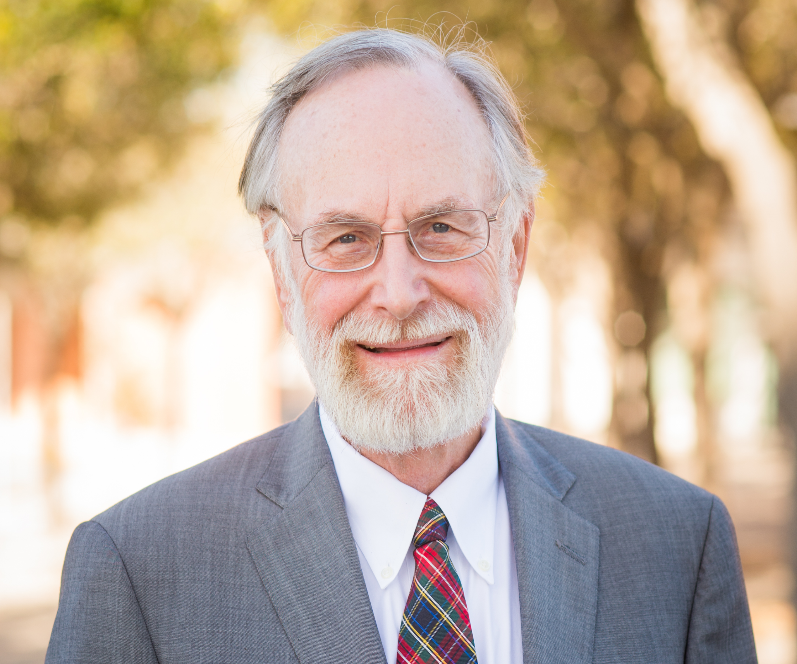 His broad-ranging experience includes nearly every type of civil litigation case imaginable. If there’s one thing John Swallow is passionate about, it’s helping the people of South Texas. He learned early on that the most effective way for him to be of service was to solve the problems everyday people couldn’t tackle on their own. That’s why he became and attorney, and it’s what keeps him going today. 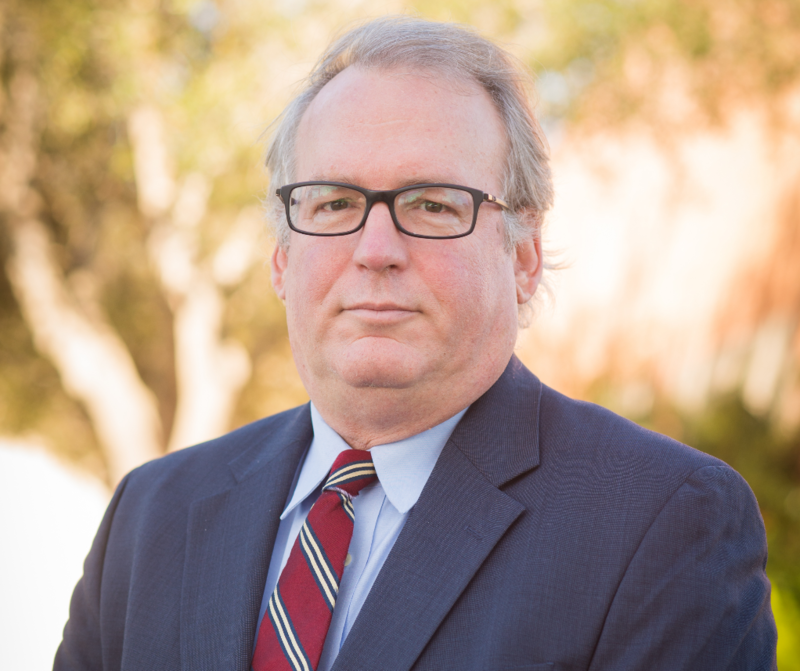 Paul has been practicing law in Corpus Christi since 1985. In addition to practicing personal injury law, civil trial law, medical malpractice law, professional liability law, business and commercial litigation, and guardianship law, Paul is also a Certified Private Professional Guardian and a Texas Certified Master Naturalist. For seasoned counsel and a proven approach, look no further than Paul Swacina. 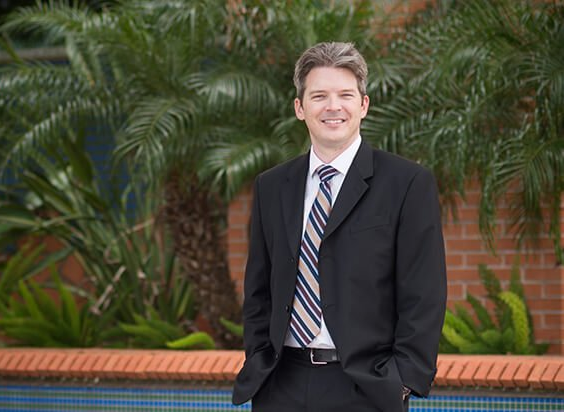 Eric spent the majority of his childhood in the Houston area before venturing to Arizona for college and Moscow, Russia for practice solidifying his linguistic skills. Now, Eric proudly serves the people of Corpus Christi on matters of commercial law, real estate law, oil and gas law, workers' compensation, and subrogation litigation. 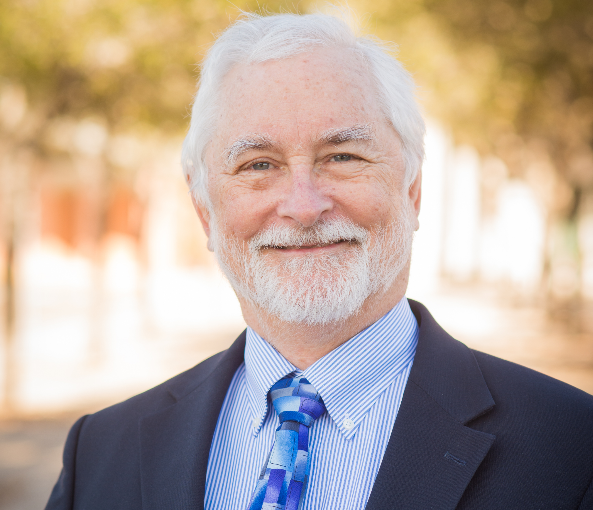 Paul has been practicing civil law in the Corpus Christi area since 1977. Throughout that time, he has come to possess an extensive and versatile knowledge of Texas law. As a result, he can represent you through business disputes, personal injury claims, real estate and construction disputes, civil appeals, fiduciary issues, and so much more.